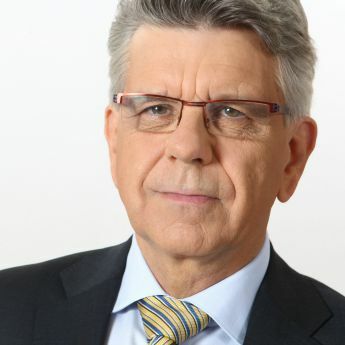 Werner Kerschbaum is Secretary General of the Austrian Red Cross. He was working in several management positions in the non-profit- as well as the for-profit-sector before he became member of the board at Austrian Red Cross. He has great expertise in marketing, sales, human resources development and strategy. In my engagement, the only really important moment is when I see effective solutions improving the life of most vulnerable people in a substantial and sustainable way.